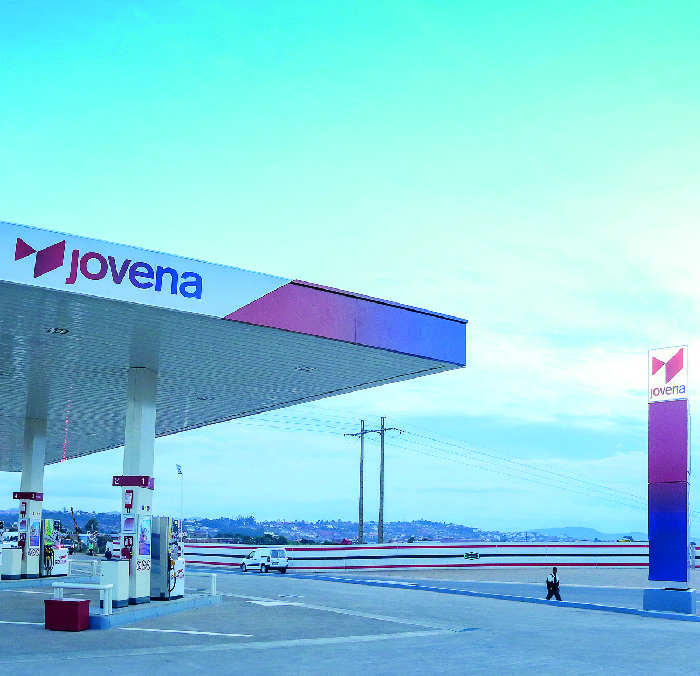 One of Madagascar’s leading petroleum products distributors , Jovena is investing to modernize country distribution channels and support country development by building fuel stations along newly constructed roads with provision of high-quality products and services meeting highest consumer safety standards. 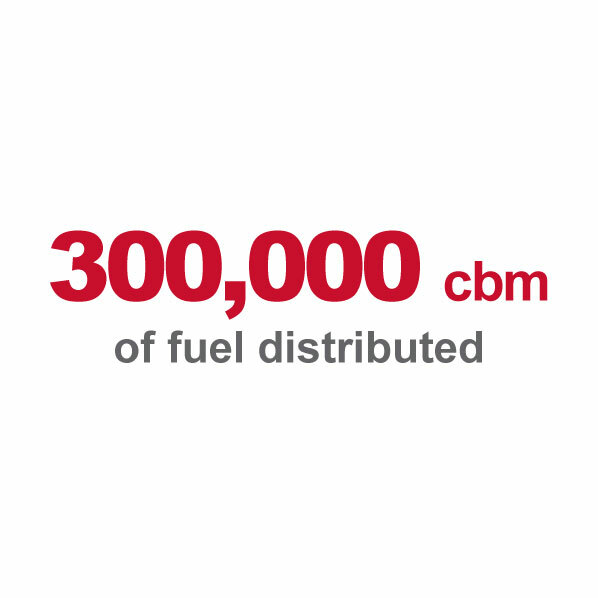 – 60% increase in the number of fuel stations. 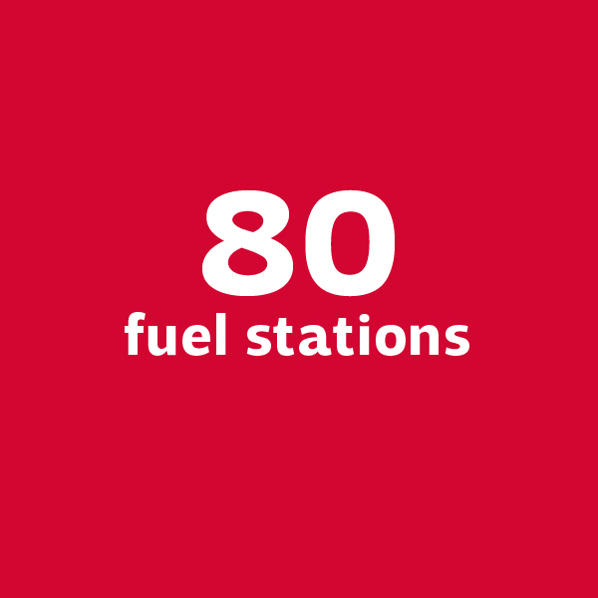 – 76 fuel stations refurbished. – Storage capacity increased from 25 to 60 days. – ISO 9001 certification obtained from French standards agency Afnor and renewed each year. – Deployment of a 76 MW gas powerplant in Antananarivo in 2017. – Expand our energy portfolio to hydroelectric and solar facilities. 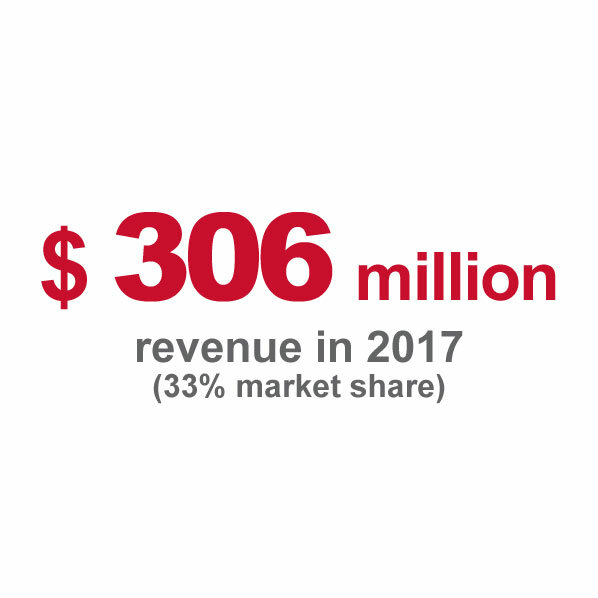 – Increase energy availability by investing in high-capacity fuel storage facilities and strengthen existing quality measures for better risk prevention, maintenance and surveillance of electricity grids. – Continue to support the development of road transport infrastructure by building 15 new fuel stations and five long-distance bus stations, either privately or through public-private partnerships. – Construction of a 90 MW hydroelectric plant in the Tamatave region.